Rebecca Riskin, a leading Realtor and beloved member of the Montecito, California, community, was tragically killed in the mudslides that hit Santa Barbara County overnight Tuesday with an abrupt deadly rush of flooding and debris. She was 61. Family, friends and real estate colleagues are mourning the devastating loss of Montecito’s “first lady of luxury real estate,” as her namesake firm, Riskin Partners, referred to her in a statement. Riskin spent 37 years in the industry and rose to prominence selling Montecito’s most distinguished properties and building up her firm, an affiliate of Village Properties Realtors comprised of five highly-skilled agents, including her own son Robert. “Many of Rebecca’s clients quickly became close personal friends as her knowledge, strength and work ethic were eclipsed only by her unending grace, warmth and kindness,” Riskin Partners wrote in a release. Riskin crossed paths with nearly every member of the Montecito real estate community, and was known for her love of architecture and design, as well as outstanding service to her luxury clients. A former ballerina who grew up in a prominent Hollywood family, she started her real estate career in L.A.’s exclusive Westside before moving to Montecito in 1990. She was personally involved in more than $2.17 billion in property sales over the course of her career. In 2016, Riskin Partners was ranked as the no. 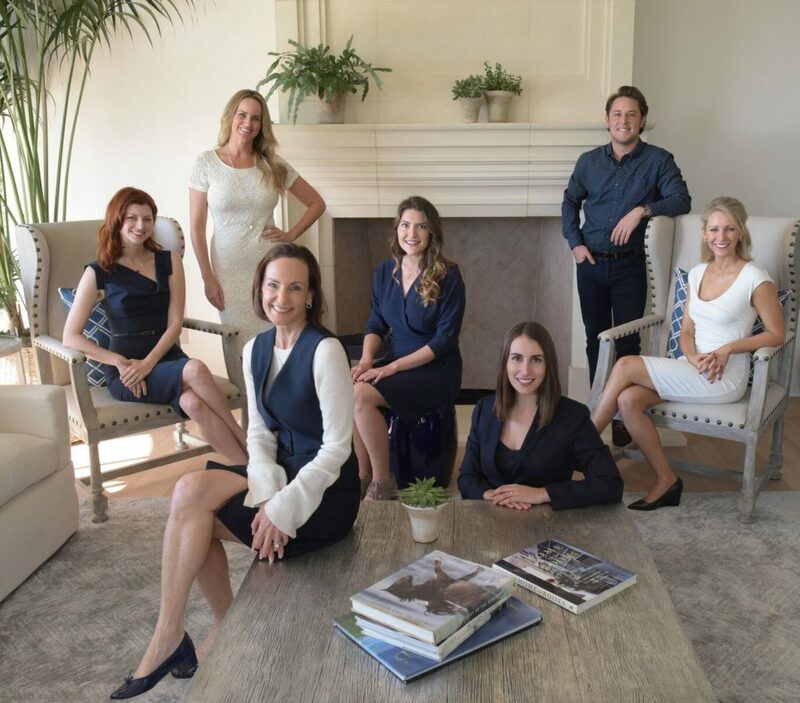 8 small team in the country by the Wall Street Journal and in the same year, named the top affiliate of Christie’s International Real Estate, the luxury real estate arm of Christie’s fine art auction house, according to the real estate team’s website. 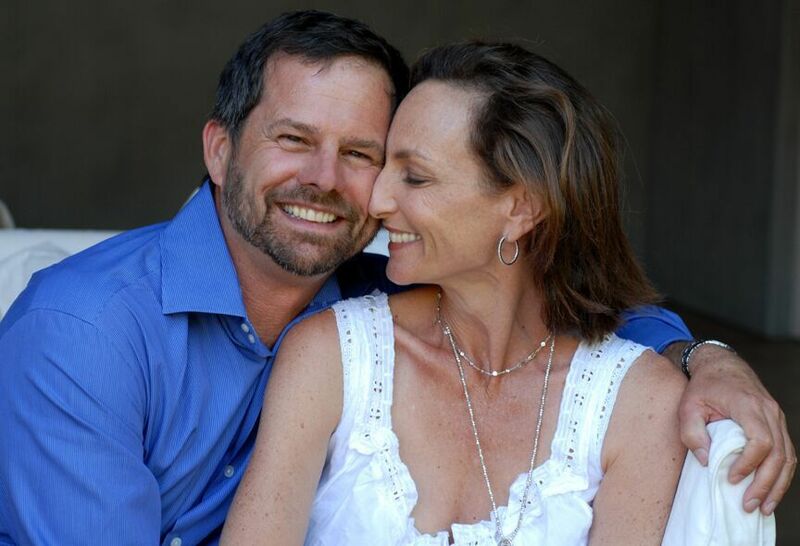 Riskin is survived by her husband, Ken Grand; two grown children, Robert and Julia (Robert is a partner at Riskin Partners); and a grandson, Lucca; as well as her mother, sister, and extended family. The mudslides in Montecito, which struck the area just weeks after the expansive Southern California wildfires, have killed at least 17 people, with five still missing, and 100 homes destroyed, according to the Los Angeles Times.